Thank you to our 2019 TAM Conference Sponsors! The Texas Association of Mediators (TAM) is a multidisciplinary organization established to provide leadership and education in the field of mediation. Comprised of a statewide network of mediators, TAM fosters the sharing of information and experience among its members. Promote and encourage the use of mediation. Promote cooperation and communication among organizations and individuals that affect Alternative Dispute Resolution. 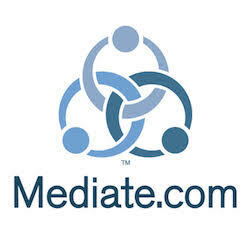 Promote the ethical practice of mediation through education. for mediators and other professional dispute resolution specialists. Fiscally sustain and grow the organization.